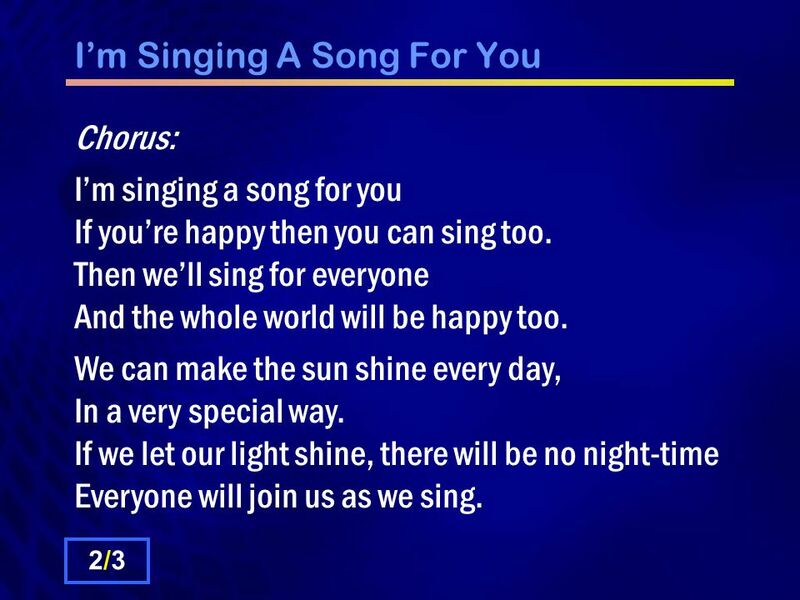 I’m Singing A Song For You Chorus: I’m singing a song for you If you’re happy then you can sing too. Then we’ll sing for everyone And the whole world will. 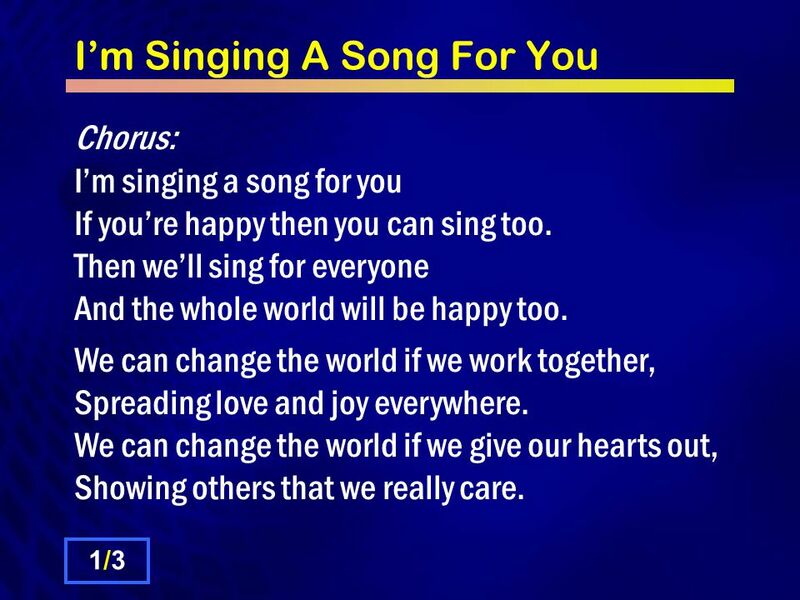 Download ppt "I’m Singing A Song For You Chorus: I’m singing a song for you If you’re happy then you can sing too. 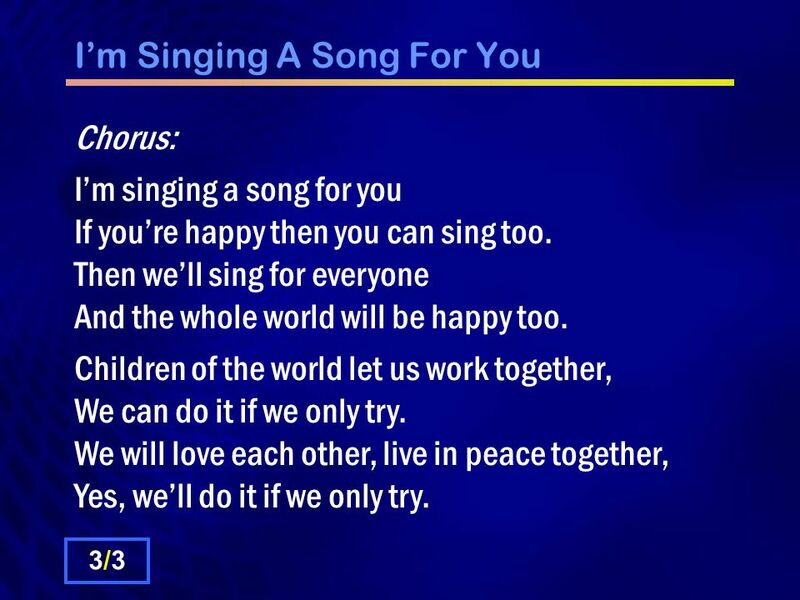 Then we’ll sing for everyone And the whole world will." O My Heart Sings. O My Heart Sings – Verse So much to be thankful for, So much to be thankful for Where would I start, Many gifts to thank You for Many. 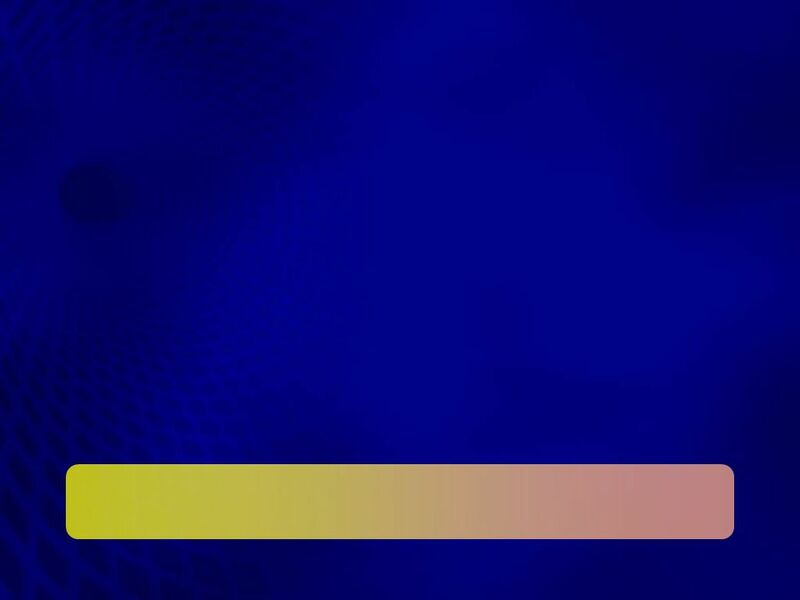 Come, let us all unite and sing - God is love! While heaven and earth their praises bring - God is love! Let every soul from sin awake, Each in his heart. We Can Be A Light. We Can Be A Light Wherever there is darkness Together we’ll bring light Wherever there is darkness Together we’ll bring light. Let’s. We Are One In The Spirit We are one in the spirit, We are one in the Lord, We are one in the spirit, We are one in the Lord. And we know that our unity.